This post and the images within it may contain affiliate links. 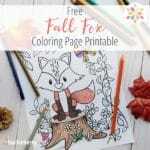 If you purchase through them I may make a commission at no extra cost to you. Please know that I only recommend products/services that I have personally used and love. 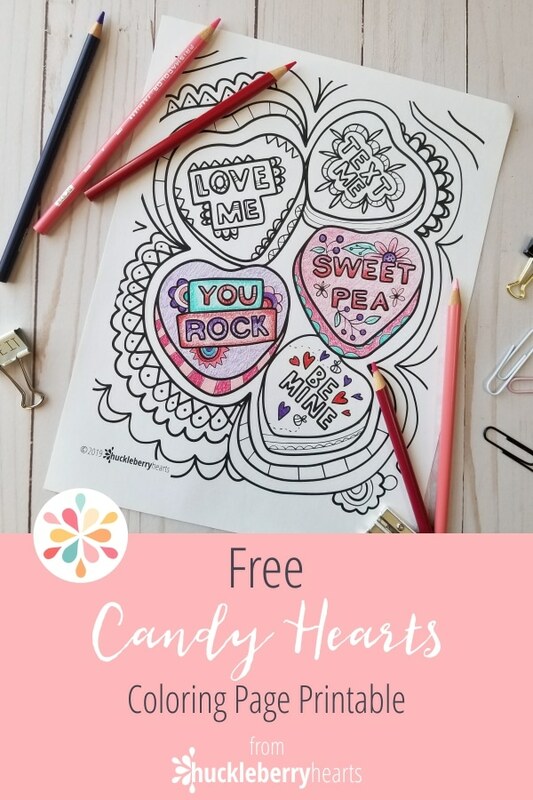 Did you know that they aren’t making any conversation heart candies this year? I was shocked, I always by them every year to give out to the kids. 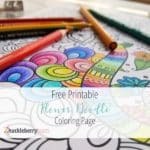 So if you are sad like I am, you can still color some hearts with my free Valentines Day Hearts coloring page! Apparently the company that made them, Necco, went out of business. However, they sold the Sweathearts conversation candies to another company, Spangler Candy Company. But unfortunately for us, there wasn’t enough time in the year for the new company to make enough of the candies to meet the demand this year. Good news is, they will return again next year in time for Valentines Day! 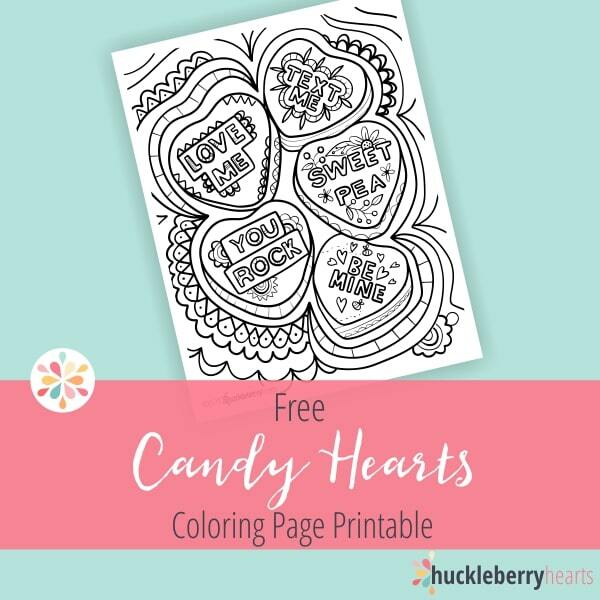 But cheer up, we can till color some whimsical candy hearts with this coloring page of hearts and flowers! 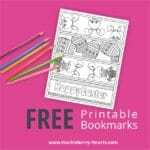 So are you a member of my Free Resource Library? 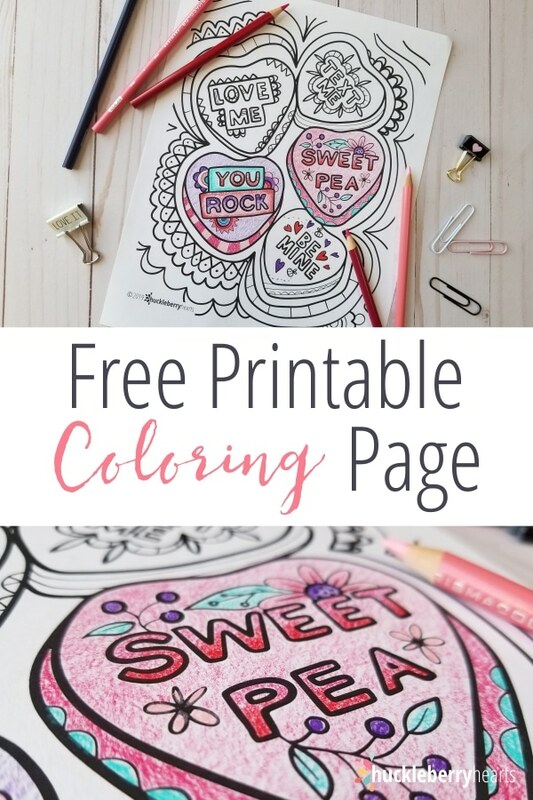 If you are, you know what to do… go download your free coloring page here! If you aren’t a member, don’t sweat it, you can join for free! Simply enter your email address below and go check your inbox. You will find an invitation to the library with your link and password. Just follow the directions and head over to the library. 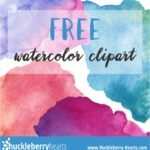 There’s lots of free stuff there, and more added all the time! So what are your favorite candies for Valentines Day? Are you missing those crunchy conversation hearts, or are you more of a chocolate fan? Love to read your favs down in the comments! 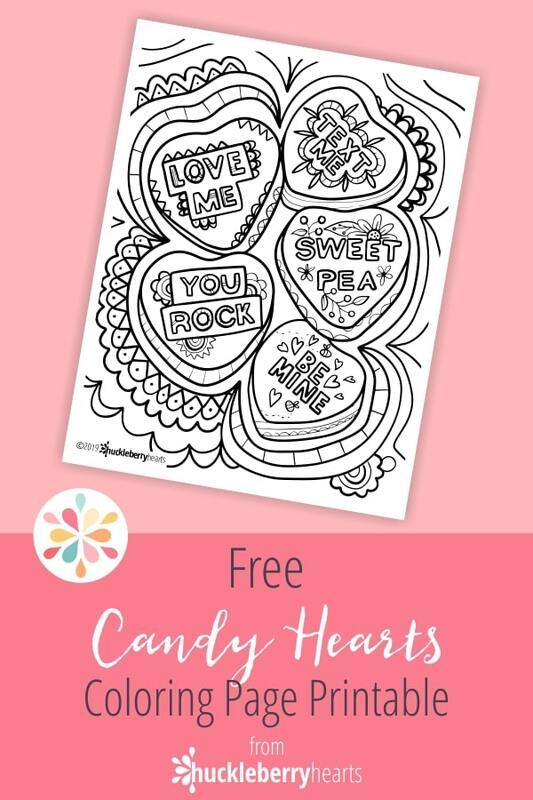 Enter Your Email to Download Your Free Conversation Hearts Coloring Page. Then check your inbox to get your link and password to the Free Resource Library!